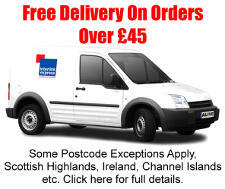 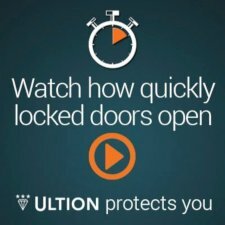 We stock a range of locks suitable for locking bathroom and WC doors in both domestic and commercial situations. 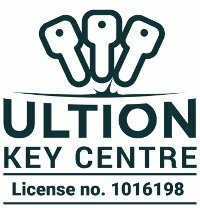 If you are looking for a lock to assist in fulfilling duties required under the Equality Act look at our disabled facility range. 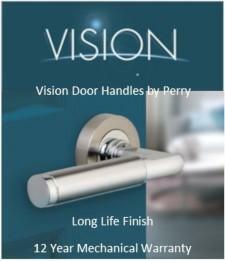 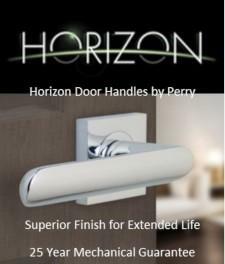 Or if you only require to secure your bathroom door at home, look at our bathroom deadbolts or bathroom locks which are used with either door handles or wc turn and release sets.